April 13th is officially considered "Mamba Day" as it was the date that marked the last game Kobe Bryant ever played in the NBA. Bryant is a certifiable legend so it only makes sense that such a player would be given a high honor such as their very own day. No one has capitalized on this day more than Nike who had Bryant signed to them for the majority of his career. 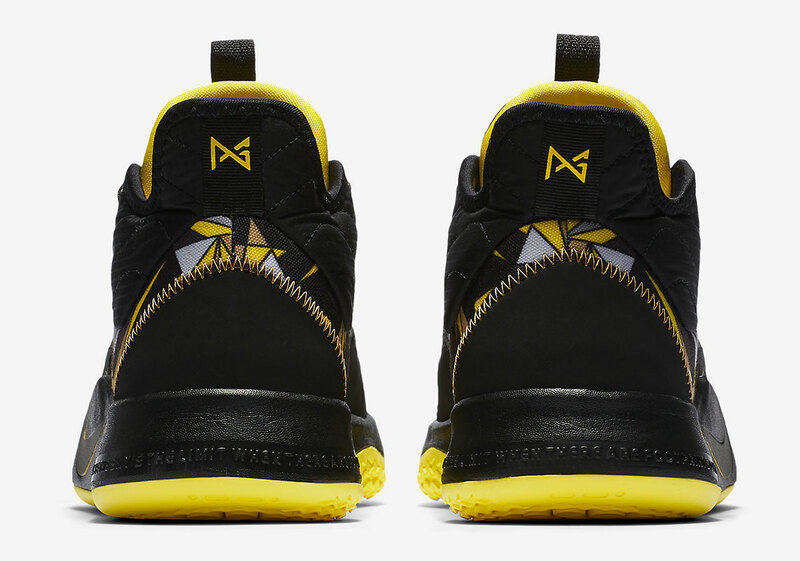 One of their more recent signees, Paul George, has a signature shoe of his own and is releasing a special "Mamba Day" colorway for it. 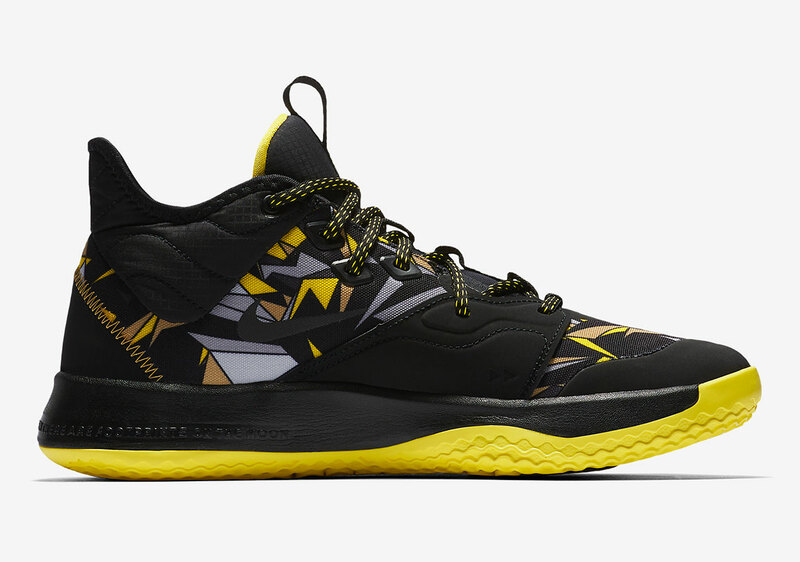 The Nike PG3 "Mamba Day" is an interesting shoe as it features a black base with yellow and gold detailing. The upper is chalked full of geometric shapes that are filled with yellow, grey, beige, and silver. 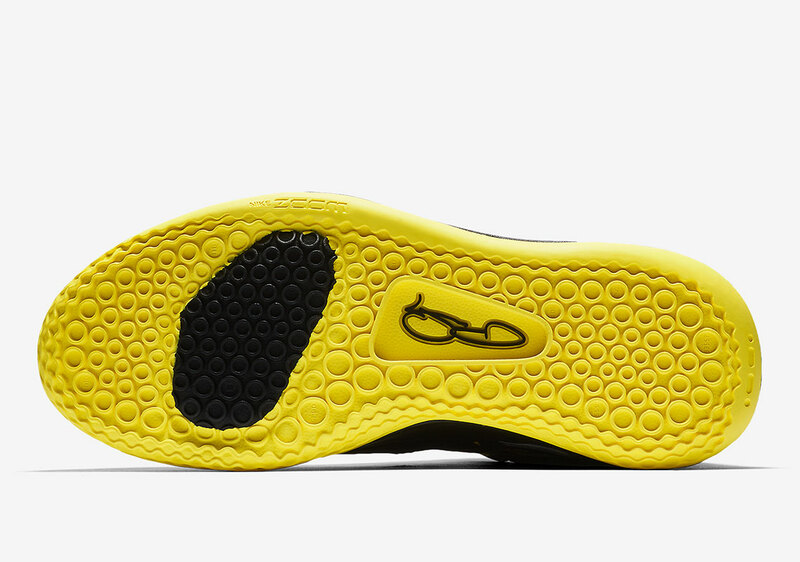 This sneaker gets a huge pop of color thanks to its yellow outsole and Gold Nike swoosh on the midsole. Nike has shown off the official images of the shoe, and it's looking pretty great so far. George is able to pay homage to Bryant in a very respectful way with this shoe and Nike basketball fans will surely love these. 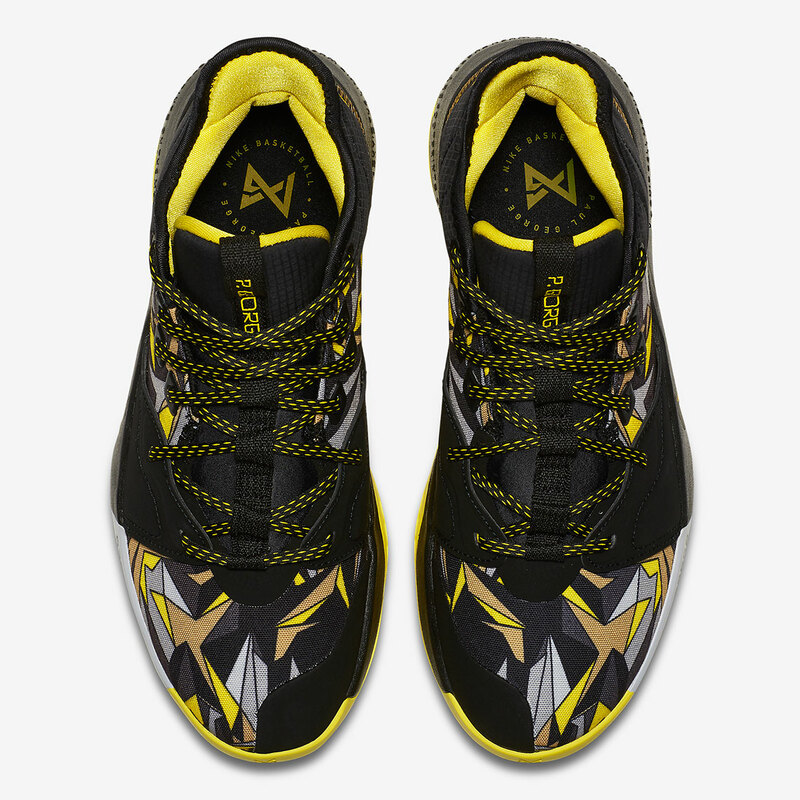 If you're looking to cop, they'll be coming out on Saturday, April 13th for $110 USD.